Huawei Mate 10, as Huawei's AI-powered flagship, the most impressive things might be the Leica dual camera and AI artificial intelligence. Huawei Mate 10 is powered by octa-core Kirin 970 chipset to improve the performace and efficiency for AI-related tasks as claimed. And Huawei's Emotion UI 8.0 comes with a few new tricks, such as a Smart Screen function which allows you to run two apps side by side in split-screen easily, and the PC mode which allows you do office work, watch videos in a big screen. In addition, the 5.9-inch fullview display with 2560*1440 pixels and a conventional 16:9 aspect ratio brings the best viewing experience. And in the following post, we will introduce you Huawei Mate 10 supported audio/video playback format and how to download and convert videos to Huawei Mate 10 for playback. Any Video Converter Ultimate is one of the desktop applications which helps you download online videos from the most popular video and music sharing sites including YouTube, Vimeo, VEVO, Dailymotion and other 100+ sites with high definition (720p, and 1080p HD) kept. What's more, you can convert other videos to the video formats supported by Huawei Mate 10. Any Video Converter Ultimate is capable of download online videos from YouTube, Vimeo, VEVO, Dailymotion etc to output videos like MP4, 3GP which are perfectly supported by Huawei Mate 10. 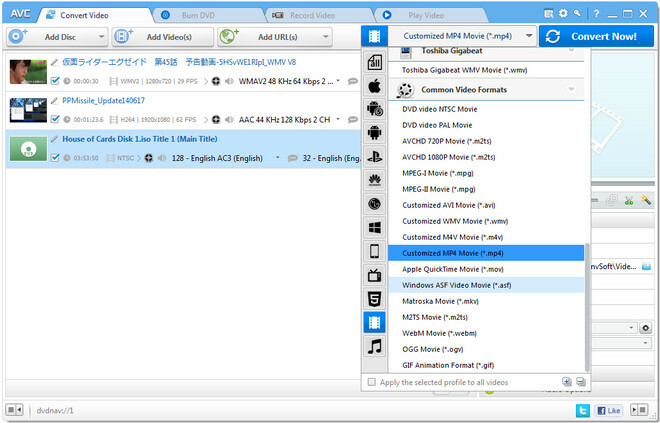 Step 1: Download and install Any Video Converter Ultimate. You can download and install Any Video Converter Ultimate to your PC or Mac from the download button above, then launch it after installation. Step 2: Copy video URLs from online sharing sites. 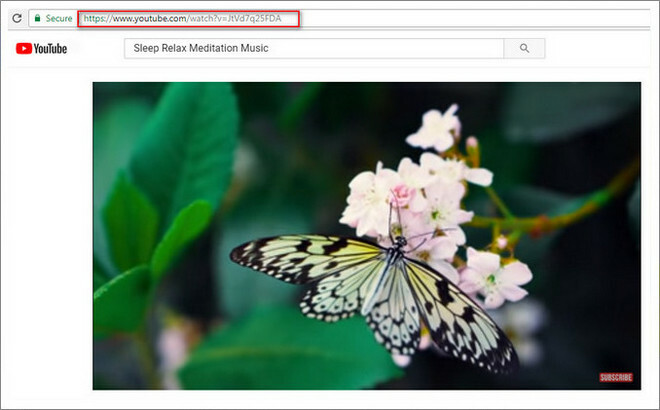 You can go to sharing sites like YouTube and search for the videos or music you want to download, then copy the video URL. Step 3: Add video URLs to Any Video Converter Ultimate. You can click button and there will be a pop-up window, here you can click button to paste the URL you copied. Note: If you want to save the best quality or download 4K videos (MP4 output format default) from online, please click setting button > Online Video > select Best Quality. And if you want to download the videos to other video formats like 3GP, you can select Manually Select, and there will be a pop-up window which lets you choose the output format when Any Video Converter starts analyzing the URLs. Step 4: Start downloading videos. You can click "Start Download!" button to start downloading videos. And you can continue to paste more URLs for batch downloading videos. After the downloading process completed, you can import the downloaded videos to Huawei Mate 10 via USB cable or cloud services. And if you have any other videos which you want to convert to the output videos supported by Huawei Mate 10, Any Video Converter Ultimate is your best choice, with which you can convert videos to the most popular video formats like MP4, MKV, MOV, AVI, 3GP… with different video size, video quality, video aspect, and video codec, and you can also choose the output formats specifically designed for Huawei mobile phones. Step 1: Add source videos to Any Video Converter Ultimate. 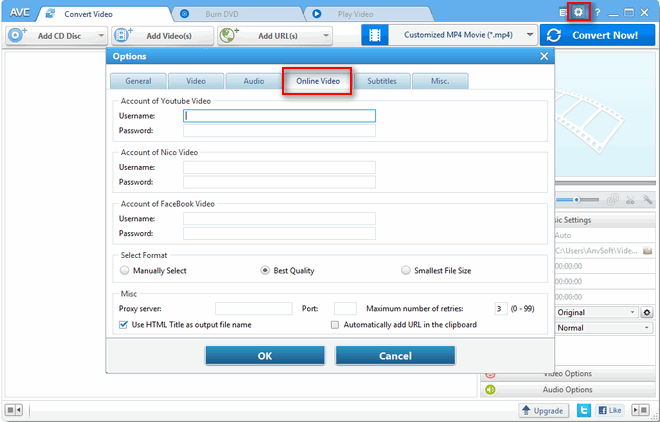 You can click "Add Videos" button or drop & drag videos to add videos to Any Video Converter Ultimate. 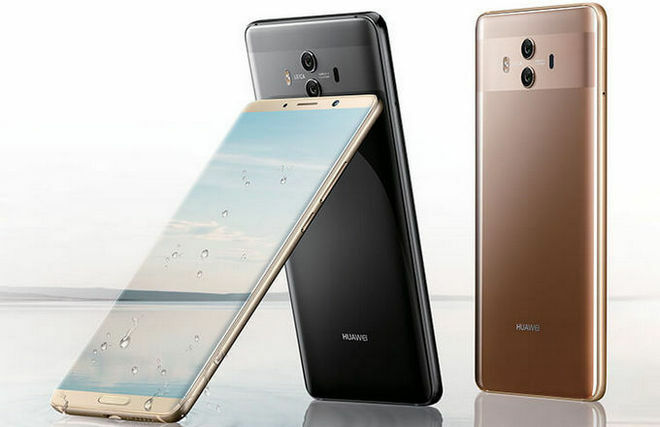 Because Huawei Mate 10 supports the video formats including 3gp, mp4, wmv, asf, you can choose any one you prefer from the Output profile, and choose the video size 2660*1440, video aspect as 16:9. Finally, you can click "Convert Now" button to start converting the videos you added. After finishing conversion, you can import the videos to Huawei Mate 10 for playback. The trial version of Any Video Converter Ultimate only enables us to convert 3-minutes for each video file, you can unlock the time limitation and enjoy the more features by purchasing the full version.